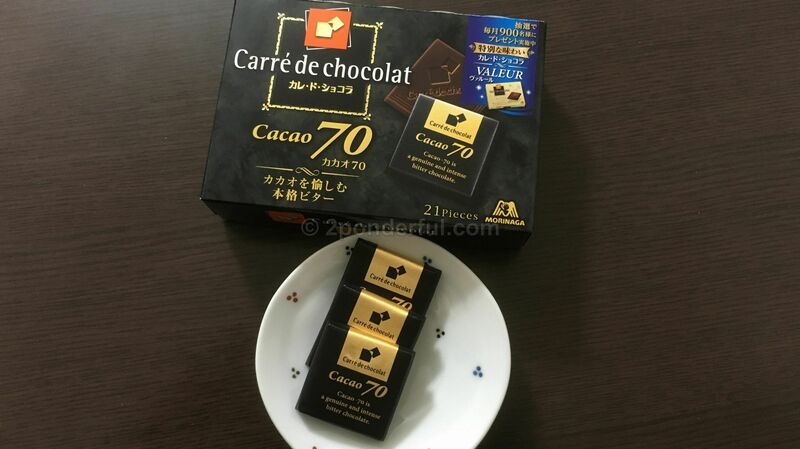 Just the right amount of bitterness to compliment a hot cup of green tea, Cacao 70 by Carre´de Chocolate is our recommendation. Widely available in most supermarkets and in some convenience stores, a box of 21 chocolates costs about 300 yen. The box is perfect for sharing but you will be left with a problem: who will only get 10?